Their first battle got Fight of the Night honors, so why not do it again? 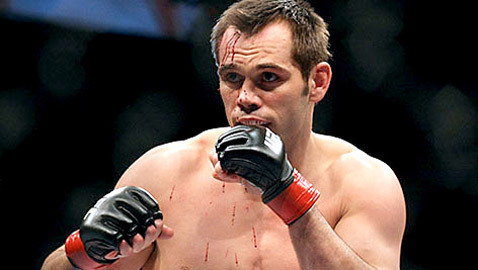 With Vitor Belfort out of UFC 147 with a broken hand, Rich Franklin has agreed to step in and face Wanderlei Silva in the UFC 147 main event in Brazil on June 23. 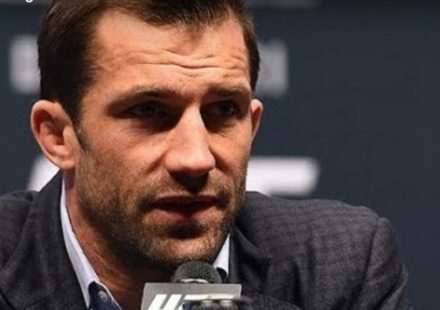 The bout will be contested at a catchweight of 190 pounds according to UFC officials, who announced the new headliner on Wednesday. 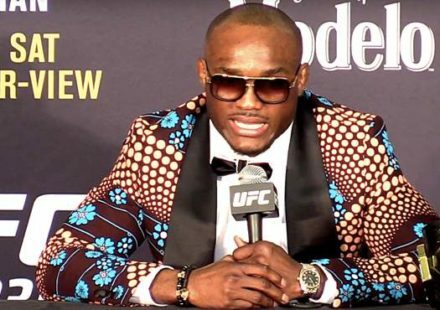 The fight will still be a five round main event. Franklin and Silva first met at UFC 99 back in June 2009 with Franklin coming out on top by way of unanimous decision. The compelling bout was awarded Fight of the Night honors, and both Franklin and Silva came to put on a show. They will try to duplicate that at UFC 147 in June. 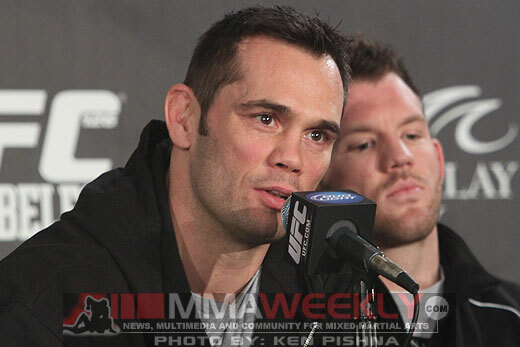 Franklin has been out of action since last February, when he lost a decision to former UFC titleholder Forrest Griffin. He has since decided to make the move back down to 185 pounds, where he was once champion. 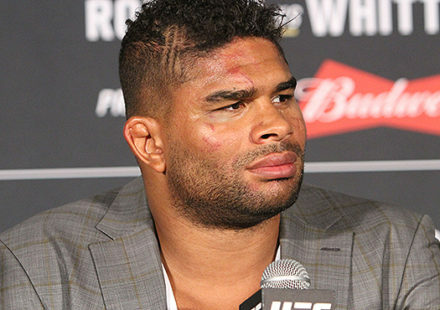 He was scheduled to face former Strikeforce middleweight champion Cung Le at UFC 148, but will opt instead to bump his fight date up a couple of weeks and face Silva at UFC 147. 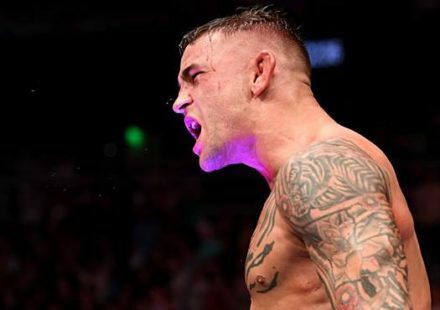 The move for his fight two weeks earlier is likely what determined the 190-pound catchweight fight to prevent Franklin from having to cut a severe amount of weight outside of his training schedule that was originally geared towards July 7. The UFC has yet to announced who will step in to face Cung Le on the UFC 148 card in July. Silva vs. Franklin 2 now headlines the UFC 147 card taking place in Belo Horizonte, Brazil, on June 23.